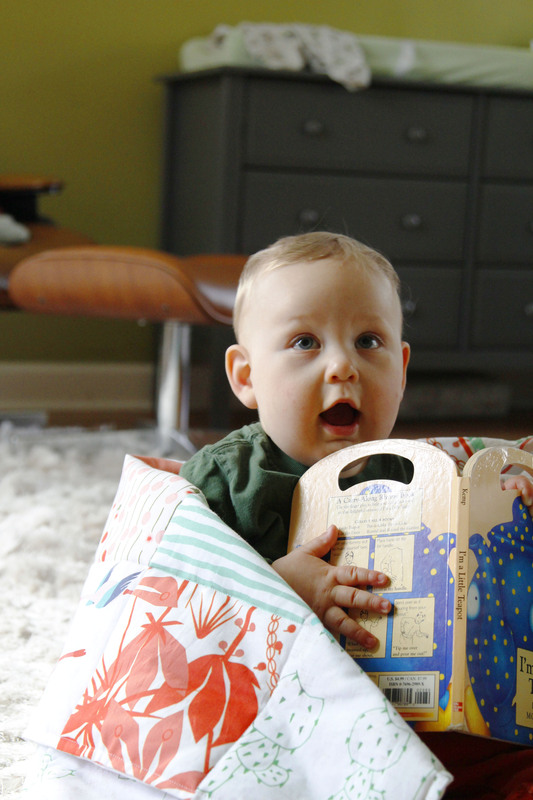 Have you given our newest (and dreamiest!) fabric, Chiffon, a try? After our friend and local blogger, Allie Jackson stopped by the blog to test out our Chiffon with an easy summer neck scarf , we knew we had to do a second take on this simple DIY with one of Spoonflower’s web developers, Leah! 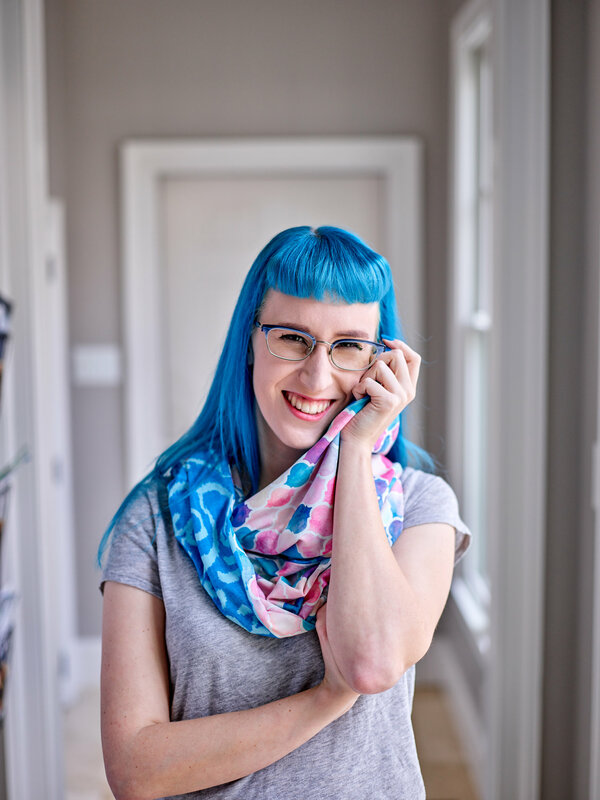 Using Spoonflower’s latest feature, Fill-a-Project™, Leah created an airy chiffon infinity scarf that can easily dress up any outfit. 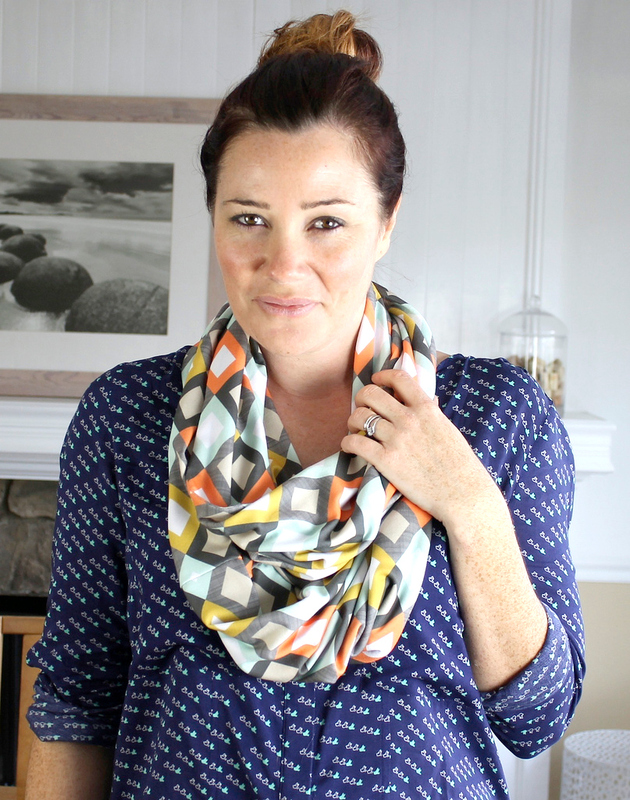 Keep reading to find out how you can make three chiffon scarves for $42 – that’s just $14 per scarf! 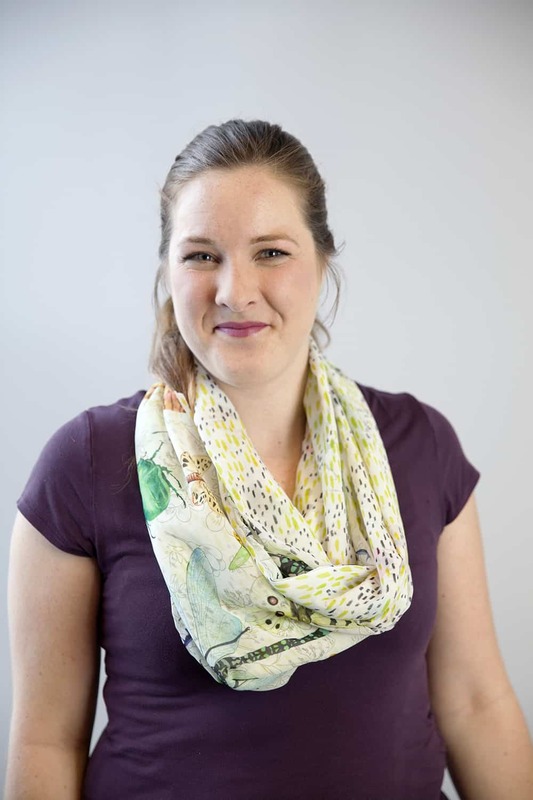 Today, a local business owner here in Durham, Annie Franceschi, stops by the blog to share how she used Spoonflower to create the perfect custom pashmina to commemorate the three year anniversary of her business, Greatest Story Creative. Learn how she did it and how you can apply the same technique to celebrate the next big event in your life! 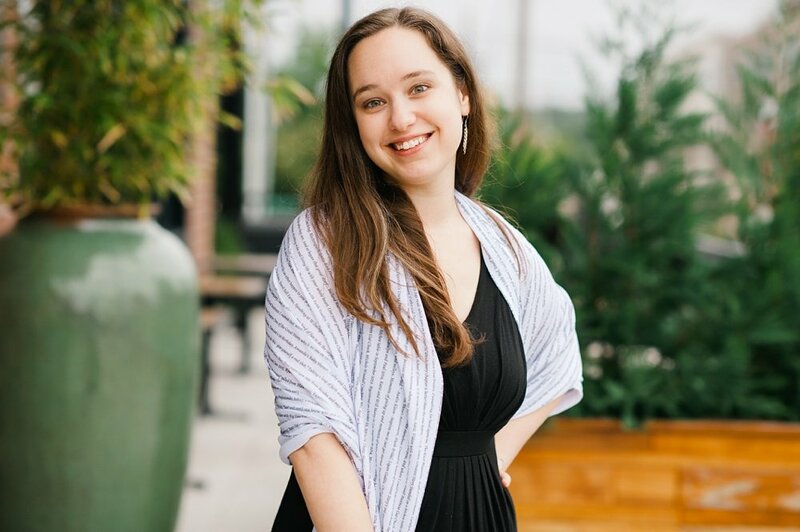 My name is Annie Franceschi – I’m the Owner and Creative Director of Greatest Story Creative – a Durham, NC-based branding agency that helps you tell your story in your business and your life. Some say you can wear your heart on your sleeve, in this post – I’d like to tell you how I figured out how to wear my business! 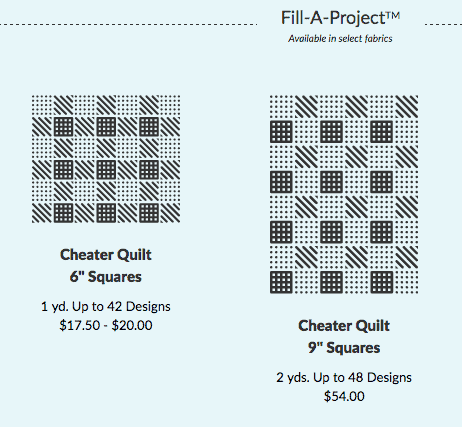 Have you heard about our soft and stretchy Modern Jersey? It’s the perfect fabric for garment sewing. 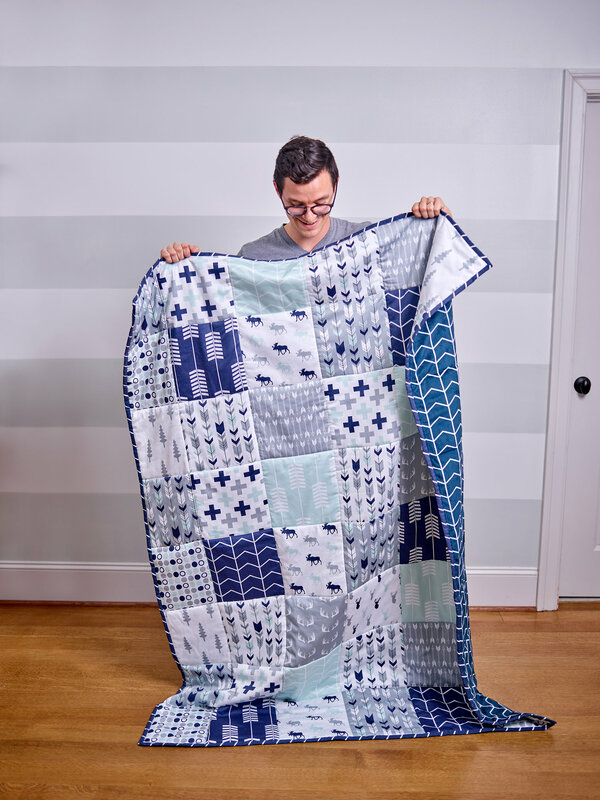 Our guest author, Emma Jeffery, stops by the blog to share her first sewing project with the new jersey, a perfect option for beginners! Prefer to learn from a video? 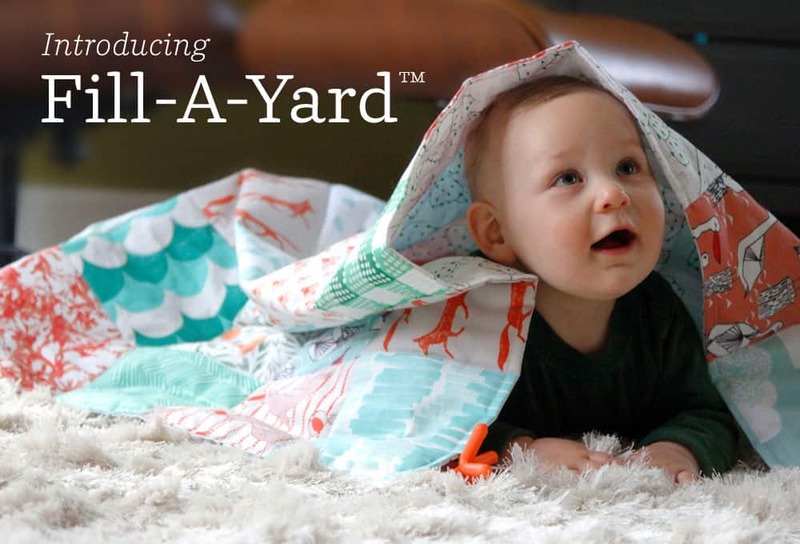 Skip down to the bottom of the post where Spoonflower team member Jessica recreates this project in a video tutorial.